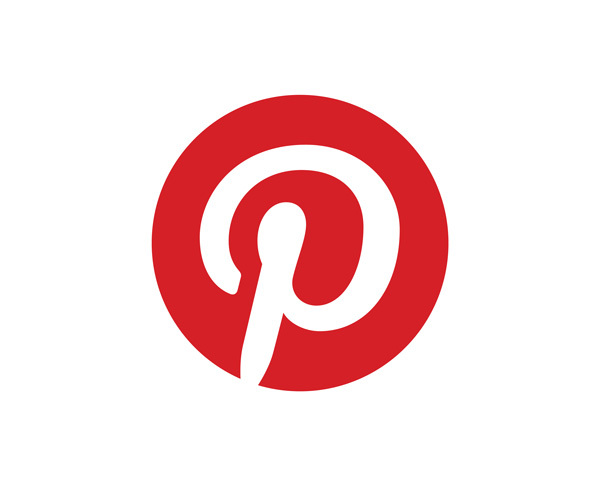 Two infographics shared with you today. The first from my criminology interests, shared with me by Mike Joba. The second from Visually. 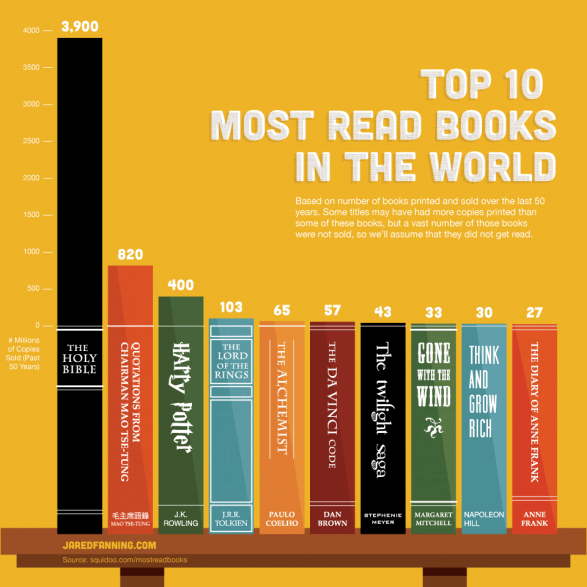 Note that this infographic, on Top Read Books of the World, is quite controversial – noticeably it is slanted to the Western world, with no mention of the Holy Qur’an, read by millions everyday, and a book like The Hobbit sold many more copies than say, Dan Brown.